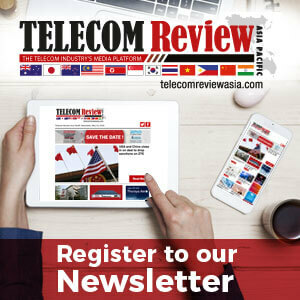 Thaicom Public Company Limited, a provider of satellite communications services on an end-to-end basis, announced that it has signed a memorandum of understanding (MOU) with Huawei Technologies (Thailand) Co., Ltd. and Starcor Media Technologies Limited for the development of an OTT (Over-the-Top) platform in Thailand. 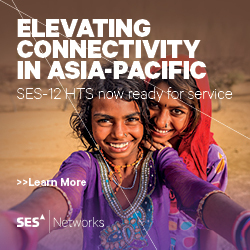 The companies have partnered to create value-added services for the next generation OTT platform for enterprise, educational, government and telecom sectors in Thailand. Under the agreement the companies agreed to develop content-rich OTT ecosystem services, including TV streaming and video on demand. The creation of this joint OTT ecosystem will benefit telecom operators in Thailand, who will be able to seamlessly integrate the OTT services with their products and deliver their contents to multi-screen devices such as smart TVs, smart phones, tablets and notebooks. And in turn it will empower Huawei to create a powerful entertainment and educational OTTaaS platform value proposition in Thailand. Ivan Zhang, President and CEO, Starcor Media Technologies Limited, said: "We are proud to be involved in the development of Thailand’s future digital TV and content ecosystem. 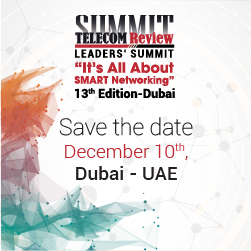 Through the cooperation with leading telecom service provider Huawei and leading satellite operator Thaicom, Starcor is able to deliver an unparalleled new entertainment experience." Under the MOU, Thaicom shall provide the network connectivity and data center services for Huawei and Starcor. While Huawei will provide the Infrastructure as a Service (IaaS)—cloud computing that provides virtualized computing resources over the internet—Starcor will contribute the OTT as a Service (aaS) platforms, and integrate third party media and content management platforms. The MOU comes at a time when OTT content continues to grow in popularity among viewers in Thailand. The collaboration will enable the companies to help customers seize new opportunities in a rapidly changing media environment, by creating an offering tailored to their needs.